Beautiful 2 bedroom + 2 Bath + 2 parking, north facing corner suite. A truly exceptional layout that maximizes the square footage. Two queen size, well separated bedrooms with your master having walk in closet and ensuite bathroom. Large living dining room w/fireplace & balcony. NEW hardwood floors in 2013 with stainless appliances & granite countertops. The Braebern was Built in 2003 and is a well kept townhouse style complex of just 25 Homes with a proactive strata. 2 Secured parking spots (#4, #11), bike room U/G. Fantastic location in quiet tree lined street in the very family friendly Cambie neighbourhood. 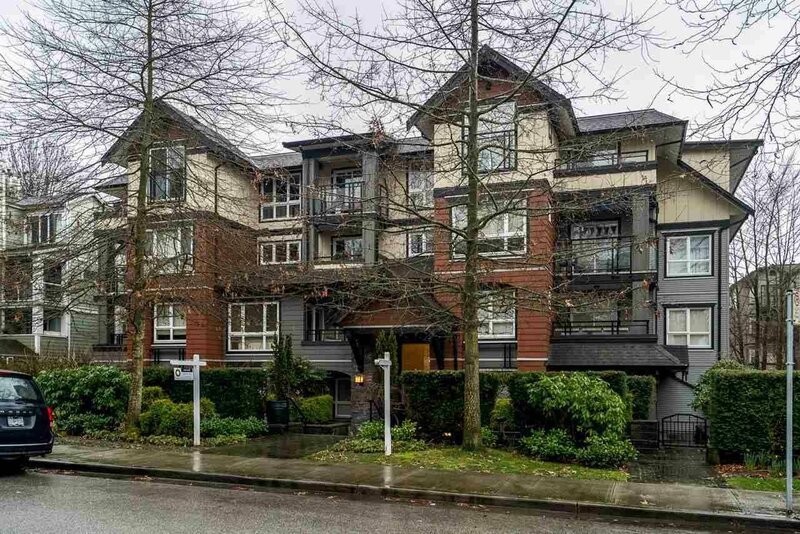 Close to everything - shops, groceries, restaurants, transit, schools, parks and Canada Line Skytrain. OFFER ACCEPTED - NO OPEN HOUSES.